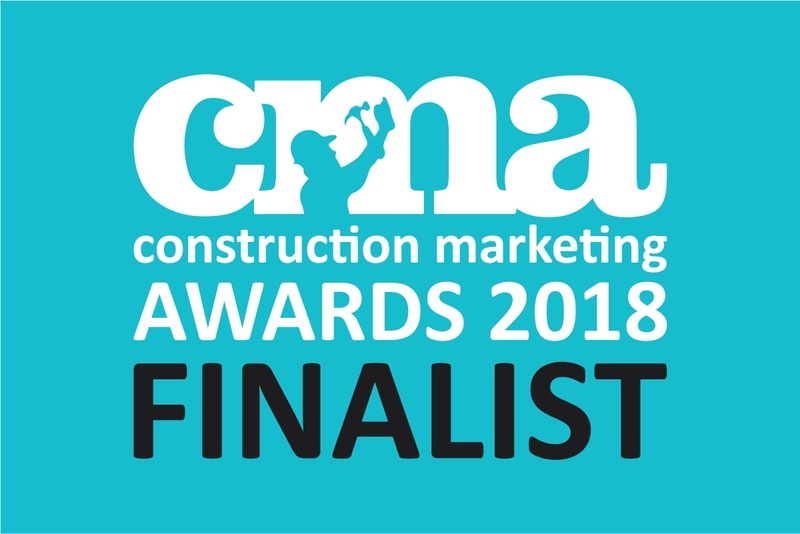 The Construction Marketing Awards showcase the UK construction industry’s creativity, innovation and effectiveness in marketing. 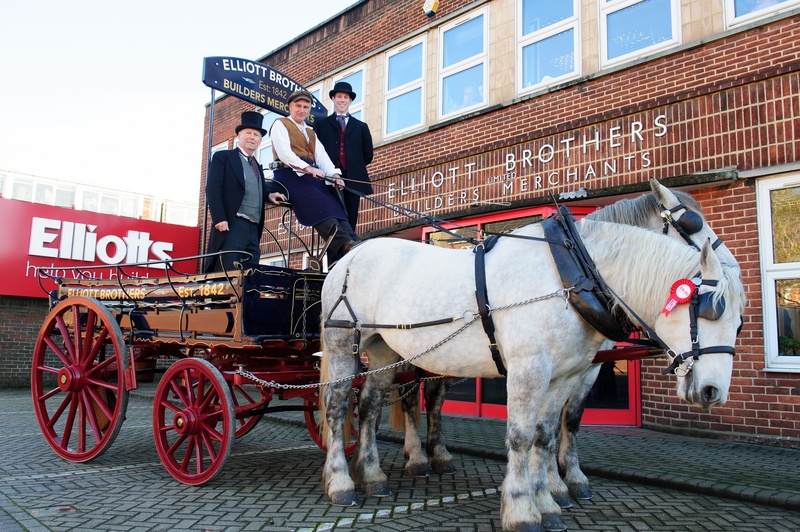 The shortlisting recognises the work the Elliotts marketing team carried out to mark our anniversary of 175 years as a family-owned business. The winners will be announced on Thursday 29th November at the Hilton London Bankside. 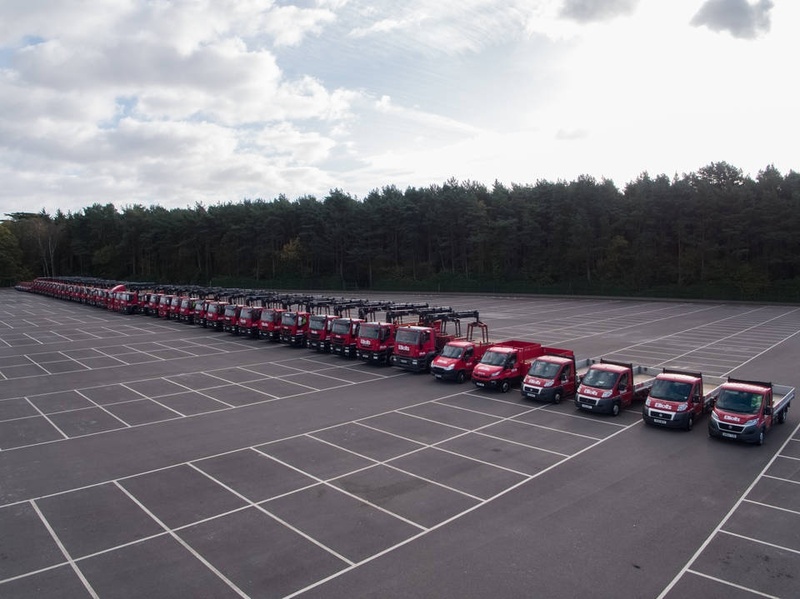 "We started off by going back to our roots and recreating deliveries by horse & cart, giving us prime-time coverage on both BBC and ITV" says Marketing Manager, Julie Shaw. 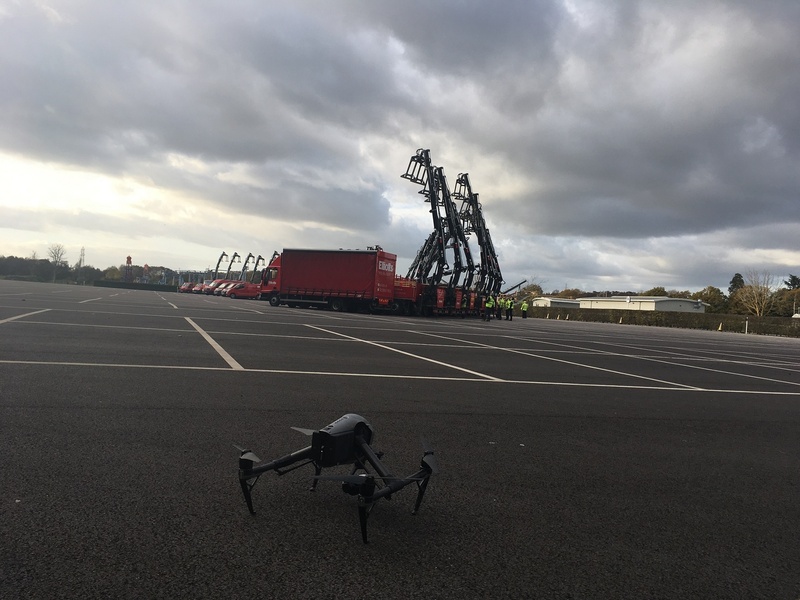 "But it’s now our fleet of 54 lorries that take the reins with our deliveries, so we got them all together for filming by drone – giving us some unique and memorable ways to promote our heritage and show how far we’ve come." 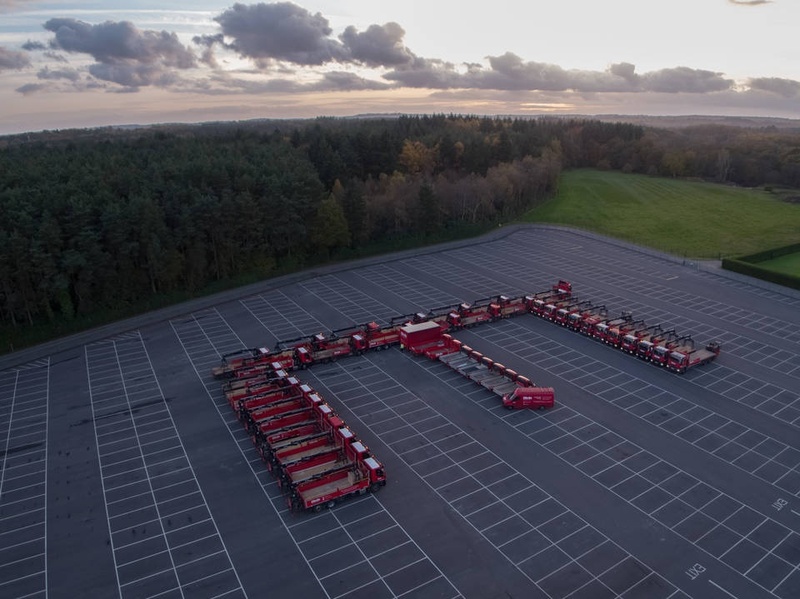 In total, 3 short films were created for the anniversary, including a TopTrumps-style film that asked people to vote if they were #TeamHorse vs #TeamLorry on social media. Missed it? You can view the film here.